Whenever people think of going to Australia for a holiday, the usual cities they intend on visiting are Melbourne and Sydney. However, this should not always be the case as Brisbane is one other great place to visit while in Australia. This is the capital city of Queensland, and its population is the third biggest in Australia. This is why you should expect great and exciting things in this city. 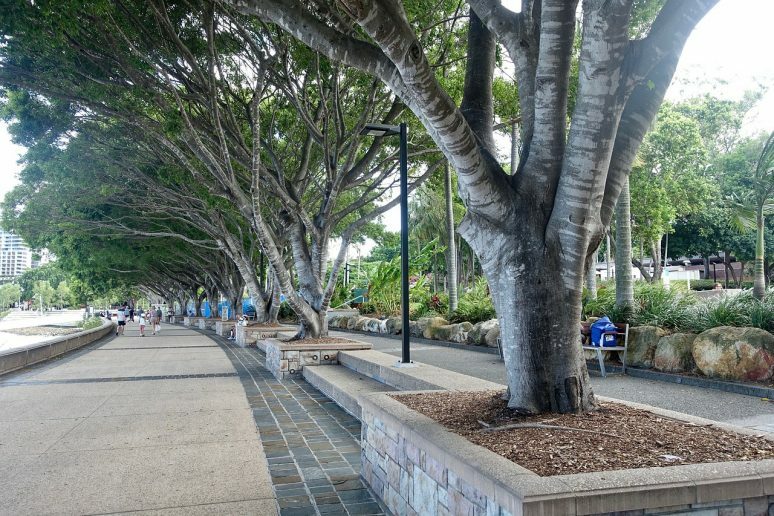 There are many things to see and do around Brisbane. Apart from the great scenery that this city has to offer during day trips, it has a lot during the night for you too. 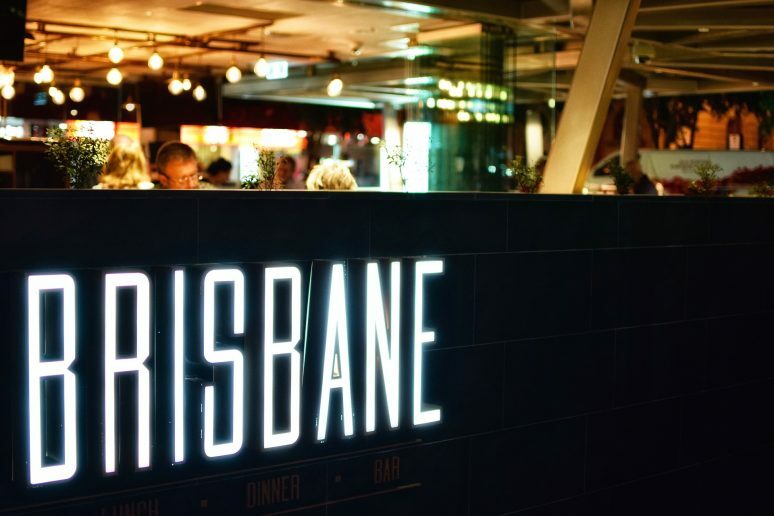 If you are looking forward to a wild night in Brisbane, check out Fortitude Valley as this is where you will find most of the bars and clubs with live entertainment and music. Bars that are located along the Brisbane River are also full of life and fun as you also get the chance to savor the surrounding landscape. Australia is known for its native species of kangaroos, wombats, koalas, and possums. You can get the chance to interact with them in the Lone Pine Koala Sanctuary. Go feed the kangaroos and even see them up close. If you adore nature, you will definitely love taking a photograph with one of the koalas. This is a perfect place to visit with the whole family. Enjoy a breath of fresh air as you get to visit all the rivers, mountains, parks, lakes, and forests that this city has. There are also numerous activities that you can partake in for a fun-filled trip. Make sure you have a sample of the landscape on offer. 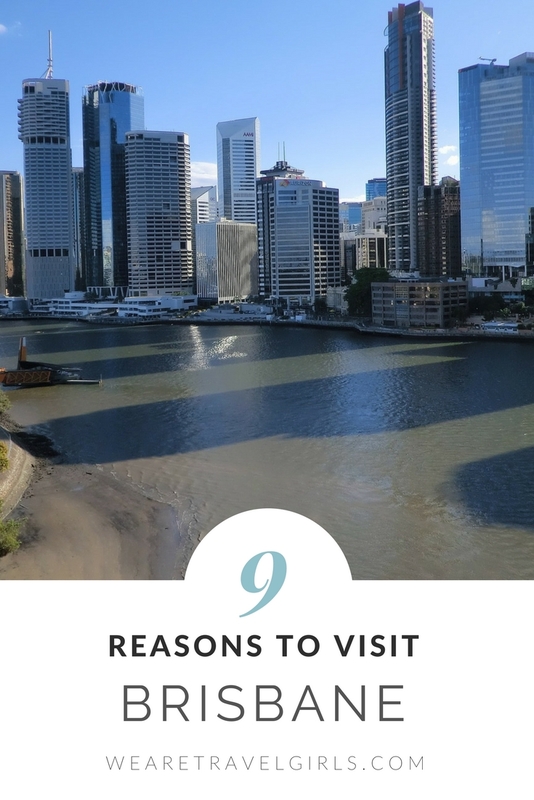 Also, if you love art and culture, you will be pleased to know that Brisbane has a couple of art galleries, museums, and theatres at your disposal. Some of the most popular cultural centres include the Queensland Museum and the Science Centre. 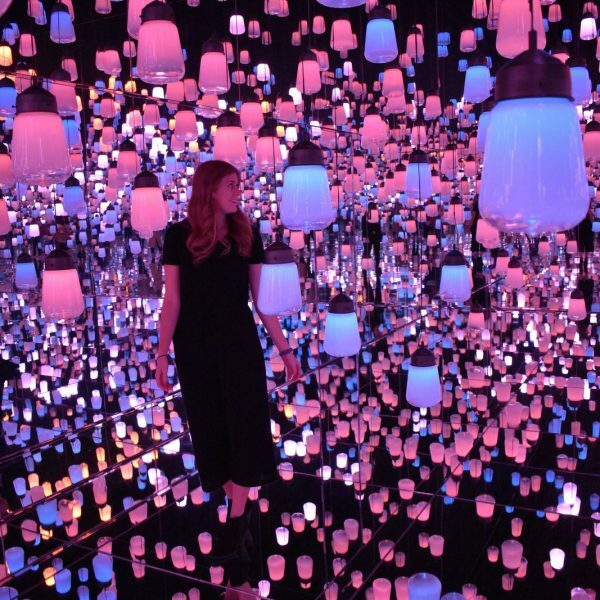 They also host a yearly art event known as Brisbane Festival that lasts for 3 weeks. If you want to enjoy the spectacle, visit the city in September as this is when it takes place. Just in case you are someone who loves to be adventurous, go ahead and ascend the Kangaroo Point Cliffs. They are almost 20 metres high, which means that you will not only enjoy great views, but they will also give you a breath of clean, fresh air away from that of the city. For those who like challenging themselves, take the Story Bridge Adventure Climb, which is 80 metres above sea level. 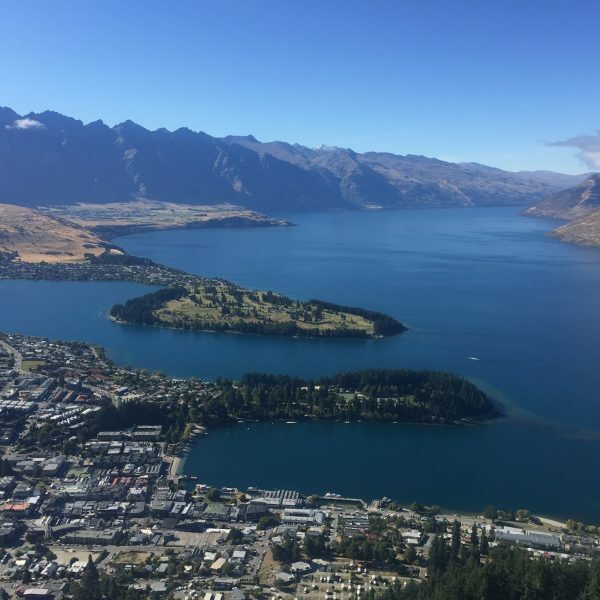 The two and a half hour climb up will be worth it as the view is simply breathtaking. This is one of the most popular places in the city because of all the fun activities it has on offer. 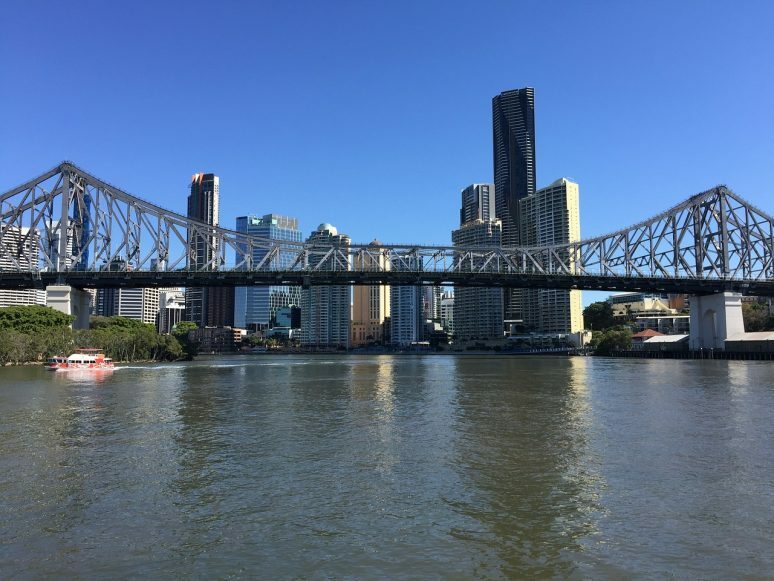 Enjoy a view of the city’s skyline while on a cruise or just ride your bike along the Brisbane Riverwalk. You can also go kayaking or hire a canoe for a ride in the river. 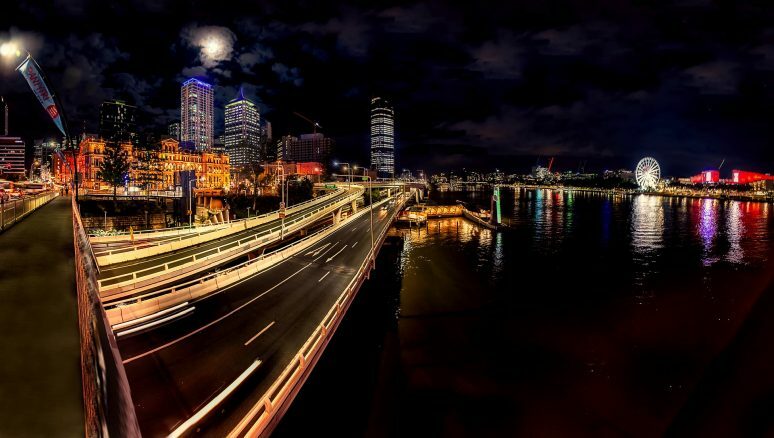 Transport in Brisbane is catered for by buses, trains, and ferries and although these have worked for many years, the residents and tourists population has continued to soar, making it necessary for new infrastructure to be put in place. This is why the Cross River Rail Project has been initiated. The main aim of the project is to expand the railway network and reduce the need for cars. Once the project is complete, transport in Brisbane will be very efficient and easy. There are other numerous places to visit and things you can do in Brisbane for free. 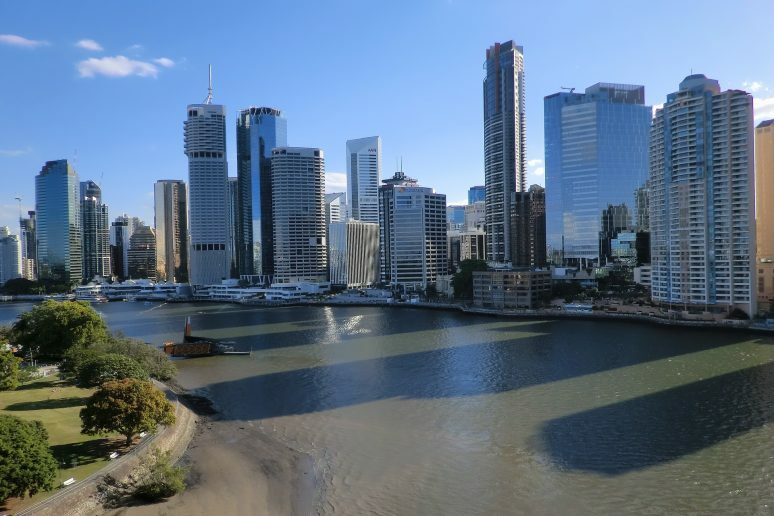 Here are some of Brisbane’s sights and attractions. This beach is located to the south of Noosa Heads, around 2 hours north of Brisbane. It is the perfect spot for a day trip outside of the city for those looking to have an intimate time as it is never crowded, unlike its neighbours. It is located on a hillside, making it undesirable for most tourists. However, this is the perfect place for surfing and spending a quiet time with your loved one. If you love taking nature walks in a serene area that is surrounded by perfect views, visit the Sherwood Arboretum. This place is not usually frequented by tourists, yet it has some of the most beautiful features in the city. Enjoy taking a stroll in the old real estate that is usually isolated, giving you a lot of intimacy and a quiet environment. If you want to take a trip on the Brisbane River, this is the best way to do so. The CityHopper doesn’t charge anything, and you will be able to cover a large area of the river all the way from Sydney Street to North Quay. 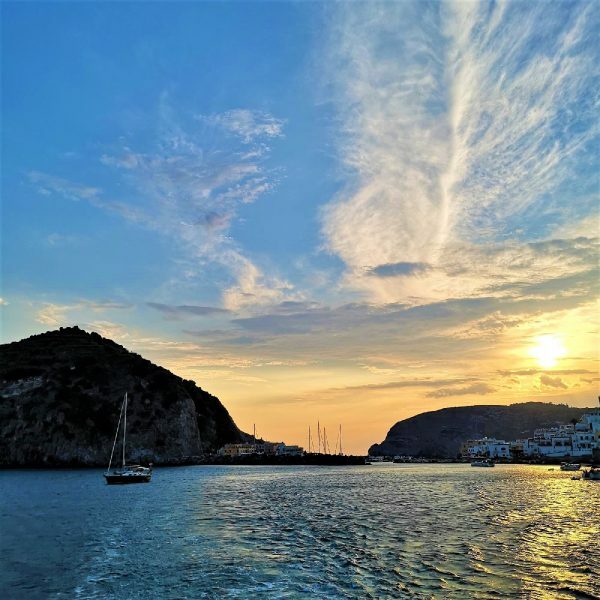 You can enjoy the view of the river and the surroundings from the rooftop of this vessel, and since it goes very slowly, you will have all the time to do so. This is the original spot of the World Expo that took place in 1988. Here, you will find promenades, plazas, and parklands. It is just opposite of the central business centre with Streets Beach at its heart. 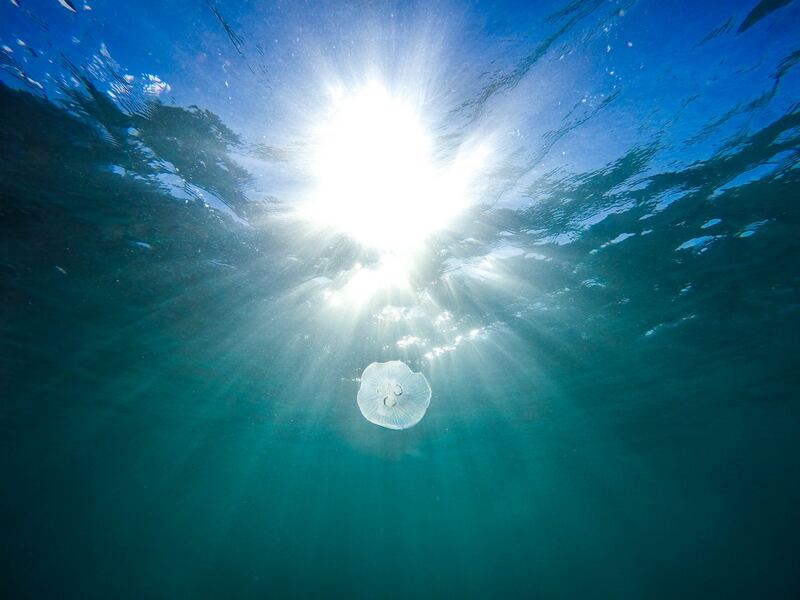 Take a well-deserved swim in their man-made lagoon, if the weather is warm enough to let you. Your children will love taking a ride on the Wheel of Brisbane that was commissioned in 2009 to commemorate the 50th anniversary of the Queensland state. The wheel operates day and night and gives a one-hour magnificent view over the river. 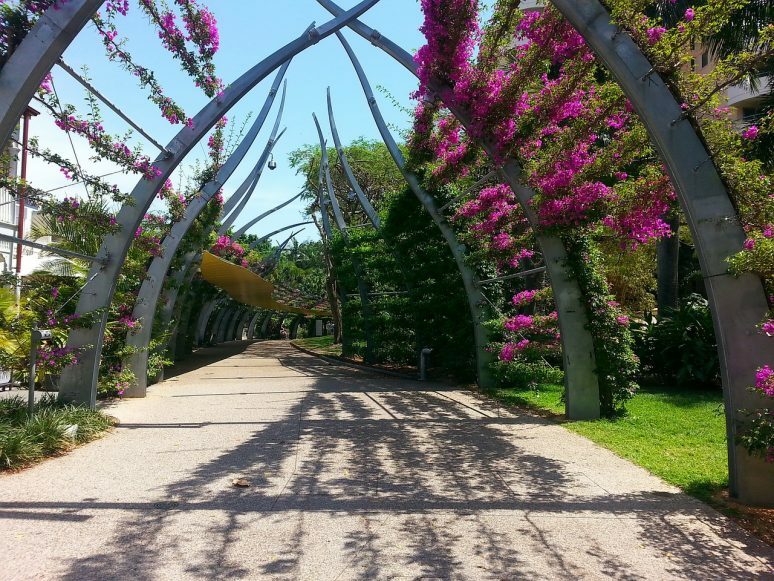 We hope that this article has inspired you to visit Brisbane. If you have any questions about the destination or have your own travel tips to share please leave these in the comments below.